Held annually in Bahrain for 26 years under the patronage of His Royal Highness Prince Khalifa bin Salman Al Khalifa, Jewellery Arabia is the largest and most prestigious jewellery event in the Middle East, consistently attracting over 600 exhibitors from 30 nations. World famous international jewellery houses, watch manufacturers and high-profile designers are regular participants, and many often choose Jewellery Arabia’s platform to introduce new collections and limited edition pieces to the Middle East market. These well-known international names are complemented by creative vendors part of large national pavilions from leading jewellery export countries and by the refined Middle Eastern retailers and manufacturers. 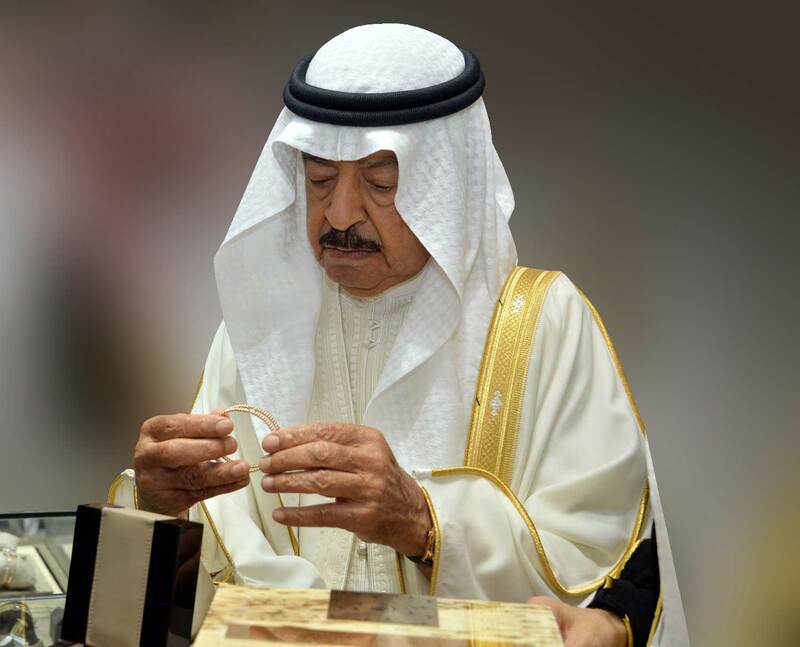 Bahrain’s renowned and historic pearling tradition combined with its family-oriented society lead to a jewellery trade clearly directed by experienced “jeweler families”. At “Bahrain For All”, we wanted to explore this industry through the experiences of four very different, generations old jewellery businesses. We were surprised, at times touched, by the insight their stories offer into Bahrain’s history as we uncovered a field known for its glamour and sparkle but is in fact grounded in a deep appreciation for craftsmanship, strong family values, and creative business zeal.